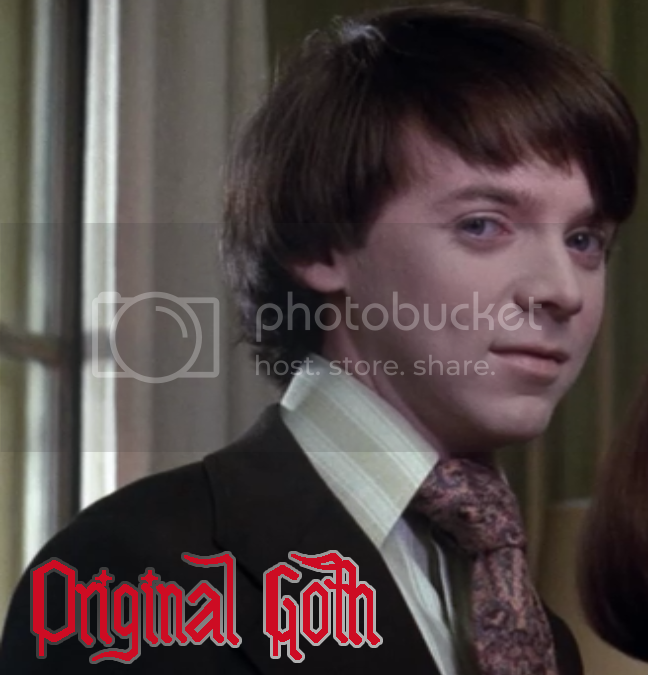 Bud Cort as Harold Chasen - The Cliffs of Insanity! Current Music: The Niles Edge - V.A.S.T. Never thought I would miss the "Like" button!! hahaha, well I posted this on FB too, so you can like over there, if you wish.